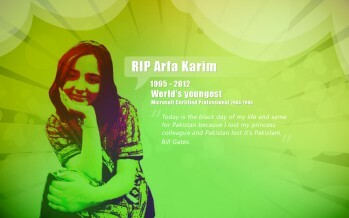 Arfa Karim Randhawa (1995-2012) Arfa Karim was the first youngest Microsoft certified professional in the world. She was born on February 2, 1995 in a village of Chak No.4JB Ram Dewali , Faisalabad,Pakistan. 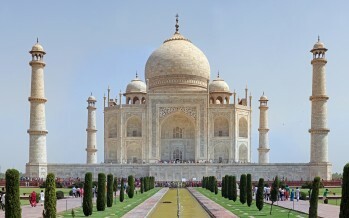 Her father name was Abdul Karim Randhawa.